Janice is a Reiki Master and has been a Reiki healer for over 20 years. She has run my own business for over 40 years. Janice enjoys walking in the countryside, doing different forms of exercise and listening to all kinds of music. Her journey as a holistic practitioner started in the early 70s when she trained as a hairdresser. Janice’s true vocation was to become a nurse and then she had the opportunity to train as a healthcare assistant. Janice then developed her portfolio and trained as a beautician over 10 years ago. Janice also worked as a carer for patients at Pinderfields General Hospital. The caring gave her an insight into different areas of health and well-being. 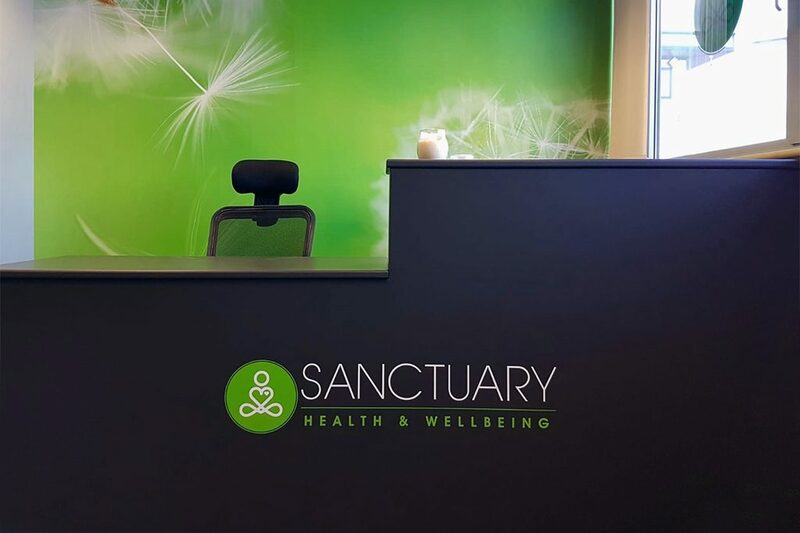 Although this was rewarding Janice wanted a more hands on career to treat people using a holistic approach in a calm and relaxed environment. Reiki is so rewarding. Treatments help to heal the mind, body and spirit. 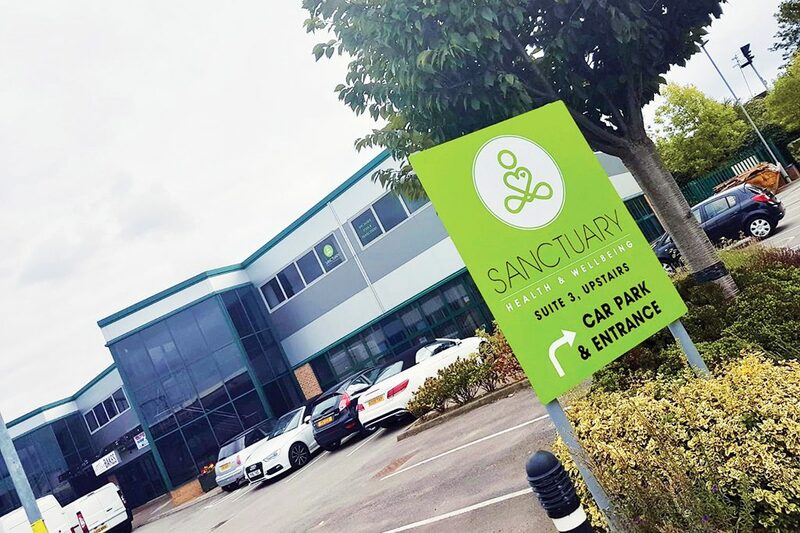 Having been on the receiving end of Reiki treatments herself, it is a wonderful and relaxing experience in a modern-day world full of stress and complications. Price is £35 per 60 minute session. 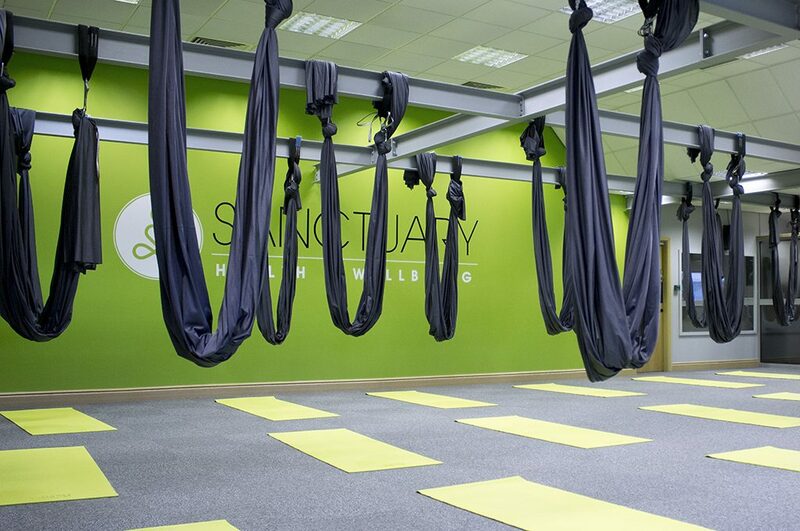 To book a session with Janice find her at Sanctuary Wakefield on the mindbody app, contact studio@sanctuarywakefield.com or call 01924 609677.